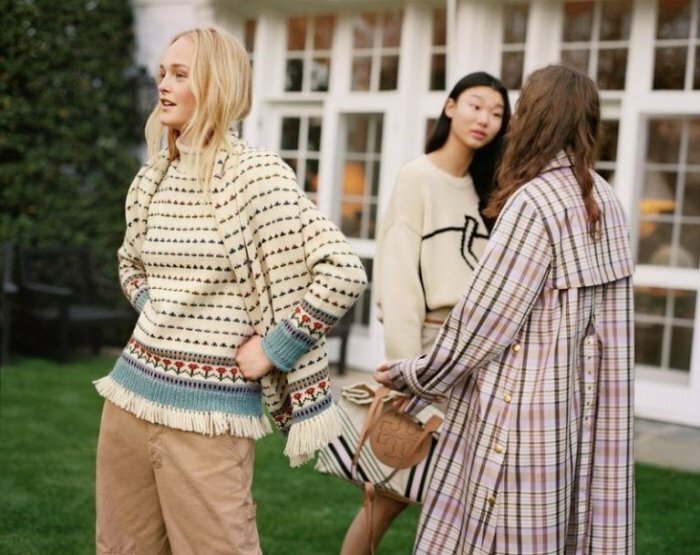 Tory Burch goes for a sun-drenched outing with the brand’s holiday 2018 campaign. 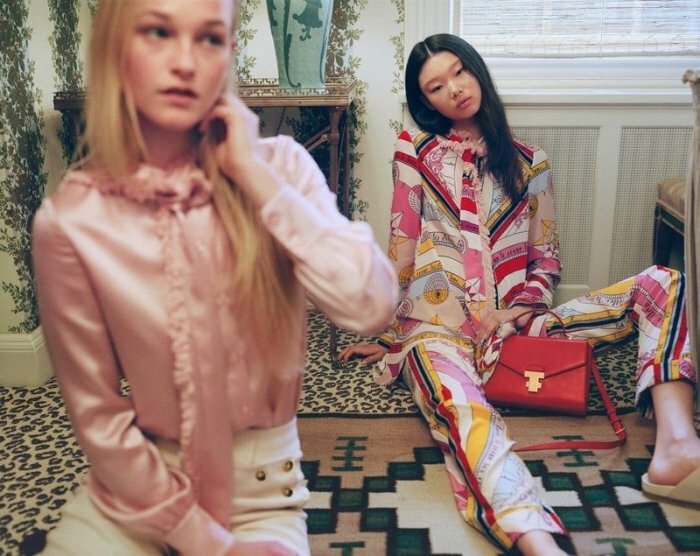 Photographed by Theo Wenner, the images star Jean Campbell, Yoon Young Bae and Ansley Gulielmi. 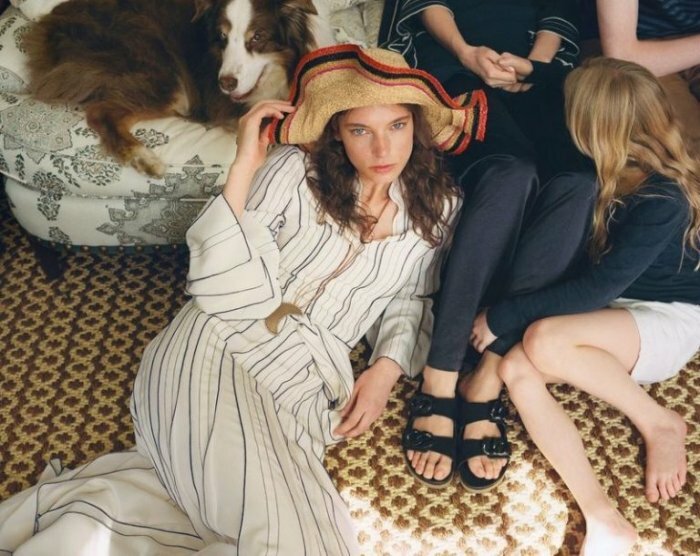 Styled by Benjamin Bruno, the new season spotlights elegantly chic looks such as well as printed tunics, striped dresses and satin separates. For beauty, Frankie Boyd works on makeup with hair by Tomo Jidai.